RELAXED WARMTH. 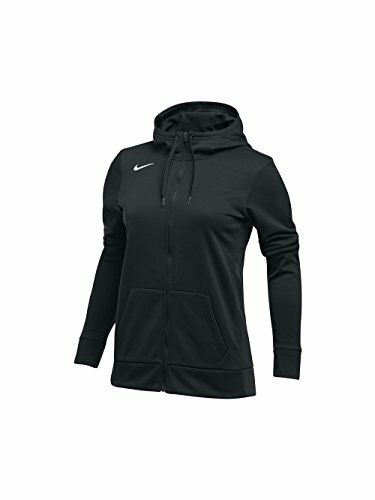 Great for the gym, practice or everyday wear, Women's Nike Therma Training Hoodie delivers the lightweight, comfortable warmth of Nike Therma fabric in a classic design. Nike Therma fabric helps keep you warm. Full-front zipper for easy on and off. 2-panel hood with drawcord provides adjustable coverage. Kangaroo pocket helps keep hands warm and provides small item storage.